Election 2016: Environment aired on Jul 14, 2016. The fourth episode in the Portrayal & Perception: African American Men and Boys series of specials explores three local efforts to instill leadership in African American boys in the Pittsburgh area: a program for young entrepreneurs; the commitment ofAfrican American educators at Pittsburgh's Manchester K-8 school; and the Urban League of Greater Pittsburgh's Black Male Leadership Development Institute at Robert Morris University. The multiple-part series explores how the media portrays African American males and how society views them as a result. The episodes also report on people and organizations working to spotlight positive rather than negative images. What are the challenges still facing Western Pennsylvania on the vital topic of hunger and food insecurity? Where are the success stories? Where can local families find additional support? Is everyone taking advantage of the help that is available? 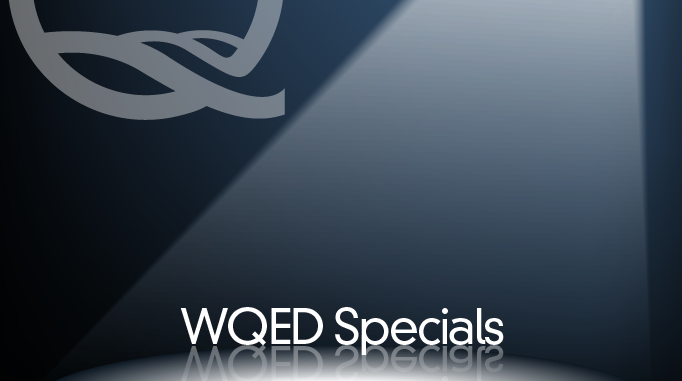 These are some of the questions that will be addressed during WQED's broadcast, which features a panel of specialists on various topics dealing with hunger, as well as a participatory audience in the studio, and social media interaction from viewers at home. Journalists from Southwestern Pennsylvania and elsewhere gather at WQED-TV to talk about their experiences covering Marcellus Shale. What they’ve seen, who’ve they’ve talked to, the events they’ve witnessed, and the facts as they’ve gathered them on Marcellus Shale drilling in Pennsylvania. For more information and to view our other specials, visit our dedicated Managing Marcellus site. In this episode, Chris Moore reveals how One Hood Media combats negative images by urging young men to define themselves using available media, rather than allowing others to do it for them. 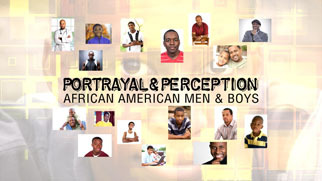 WQED continues "Perception & Portrayal," a series of documentaries on the image of African American men and boys, with Michael Bartley showing you what you rarely see on television. This is the story about African-American men who are "owning it" as successful entrepreneurs.